How will GN face with the winter of solids control? 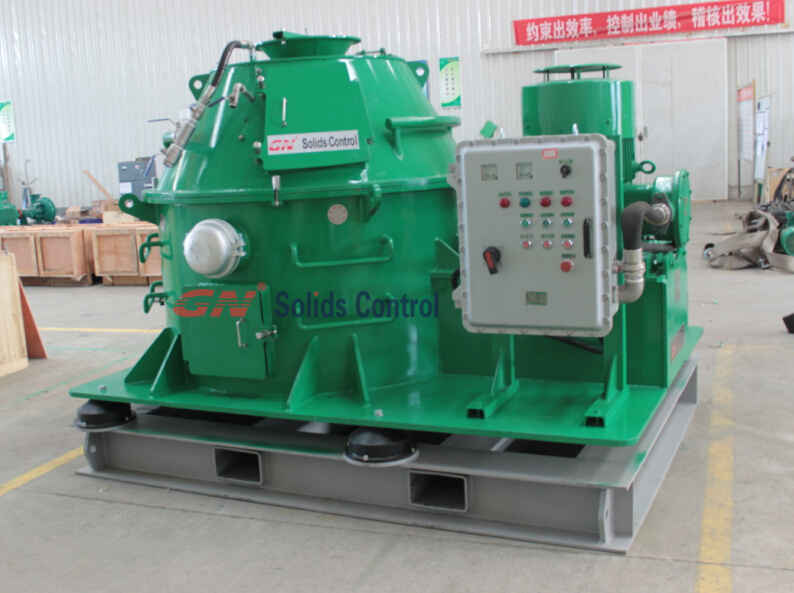 GN Solids Control is big producer for solids control equipment & drilling waste management equipment. As oil price going down, the solids control market become cold because of rig stop drilling, fund problem etc. Under this background, GN Solids Control put forward series of policy to support the market and to support the sales amount. Policy 1: GN Solids Control will expand drilling waste management market and stock some equipment to give quicker response. Now, we are producing 40 sets of decanter centrifuge, 20sets of vertical cuttings dryer, 40 sets of high G drying shaker to stock the main equipment. All of them are key equipment to treat the water based mud drilling cuttings before the oil waste can go to Thermal desorption units. Policy 2: GN will improve the quality of solids control equipment, improve the raw material, improve the manufacturing craft, but keep the price no change. In this case, the performance of equipment will be upgraded to support the market better. Policy 3: GN Solids Control will give quicker response on after sales service. GN is putting more personnel on aftersales service dept. Once we get requirement from clients, no matter you are from domestic company or overseas company, GN Solids Control will try to give response within one week. Policy 4: GN Solids Control is doing research on new products, like solidification units / stabilization units, thermal desorption units, coagulant units / flocculent units, dewatering system etc. In this case, GN can reduce the venture and keep the sales amount no falling down in cold environment. 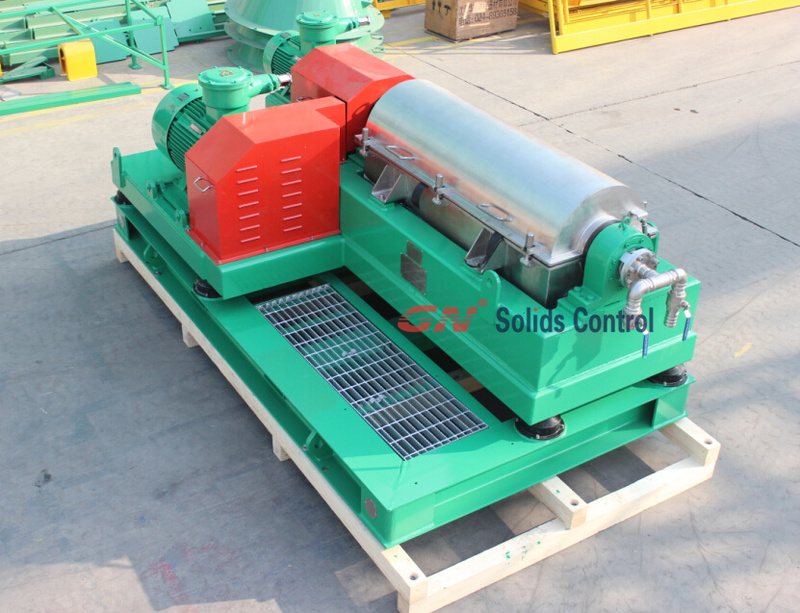 GN Solids Control is a leading manufacturer from China. We committed to offer high quality solids control equipment / drilling waste management equipment similar as US / Europe high standard equipment. However, because of better price of raw material and manpower, the price of GN Solids Control equipment will be much lower than US/Europe brand equipment. If you need support, pls contact us freely.